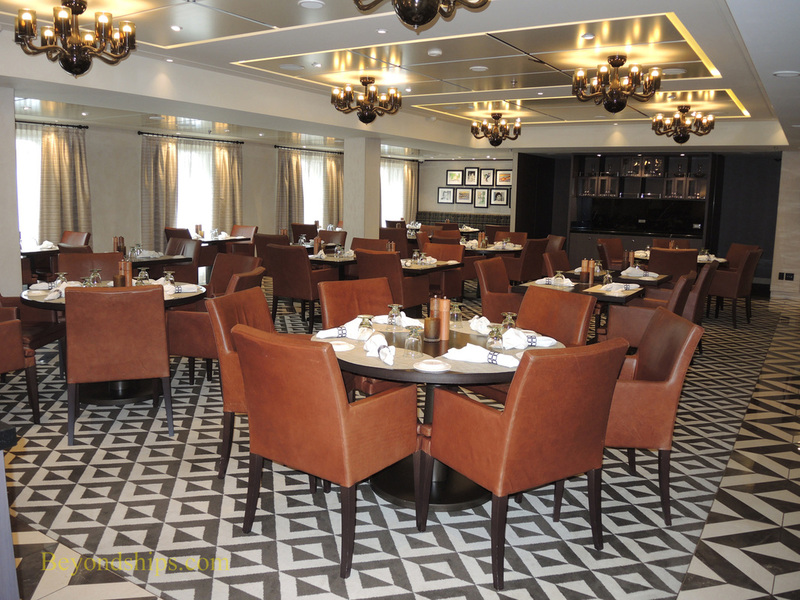 In addition to the main dining room and the various casual dining alternatives, Viking Star has specialty restaurants that offer different dining experiences. There are no additional cover charges per se. Instead, a reservation system is used for crowd control with guests staying in the higher cabin categories receiving priority. 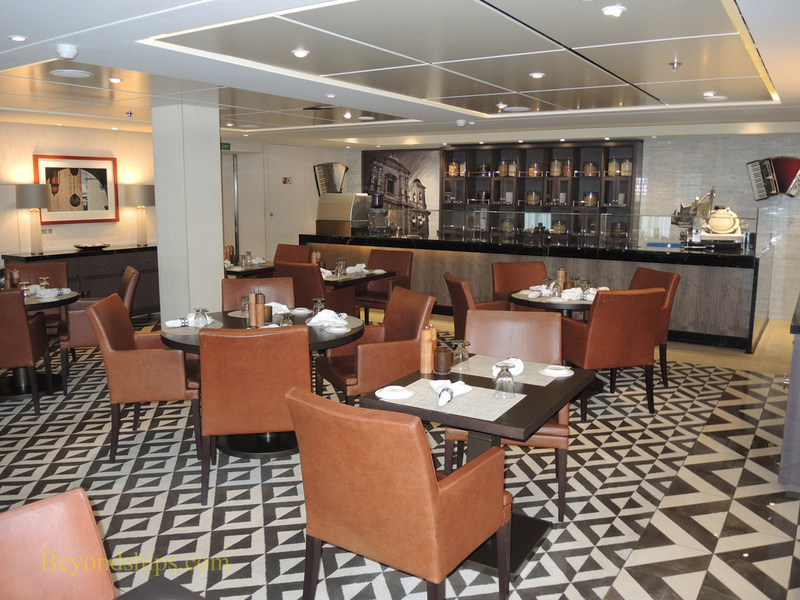 ​Manfredi's, located on the starboard side of Deck 1, offers Italian-inspired dishes. 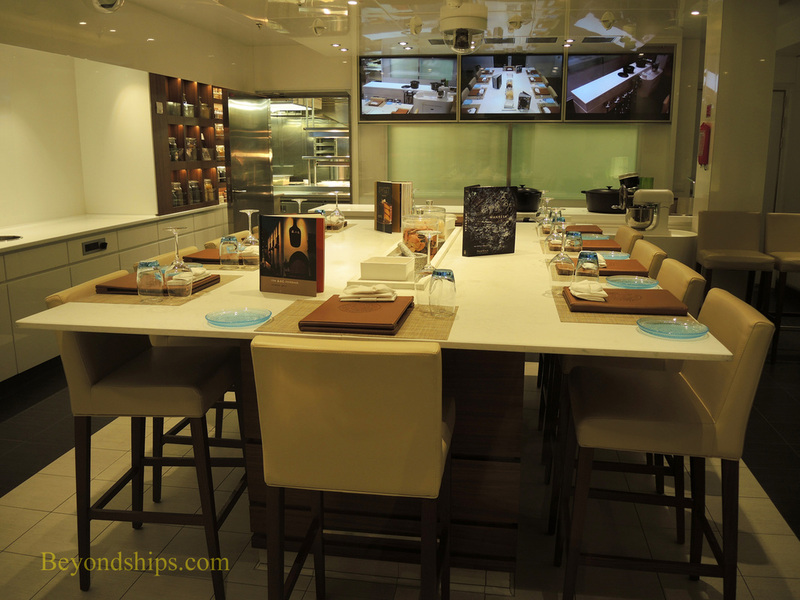 The Chef's Table occupies the equivalent space as Manfredi's but on the port side of Deck 1. 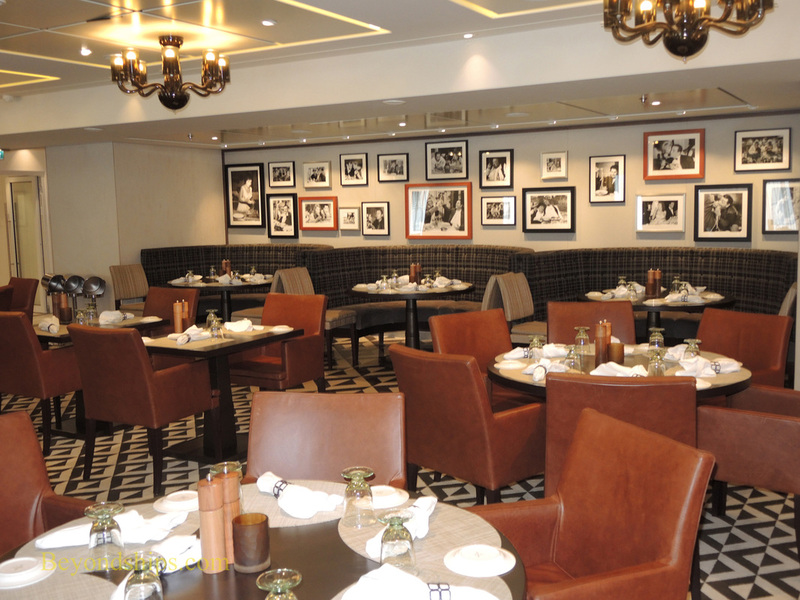 Dishes developed by the chef are paired with different wines. 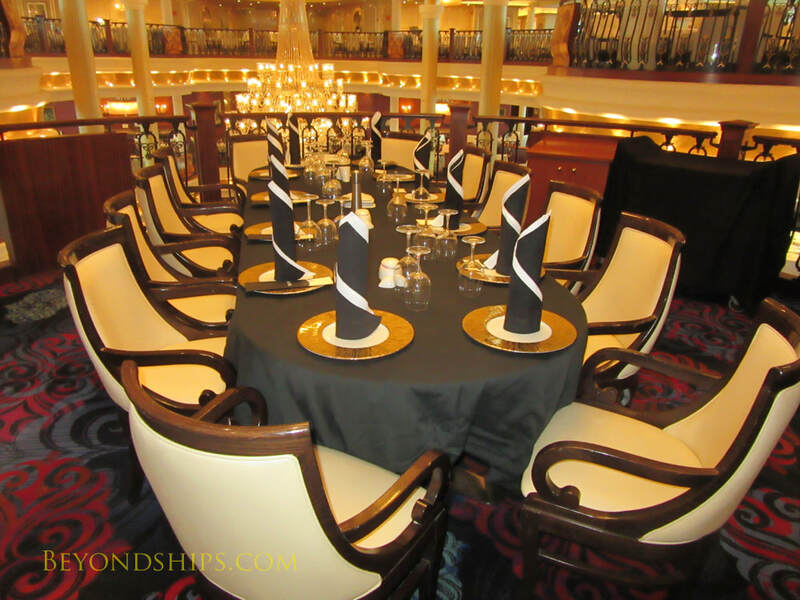 In contrast to the chef's tables on other cruise lines, this experience is offered in a restaurant setting rather than in a small group. The Kitchen Table is a small group venue. 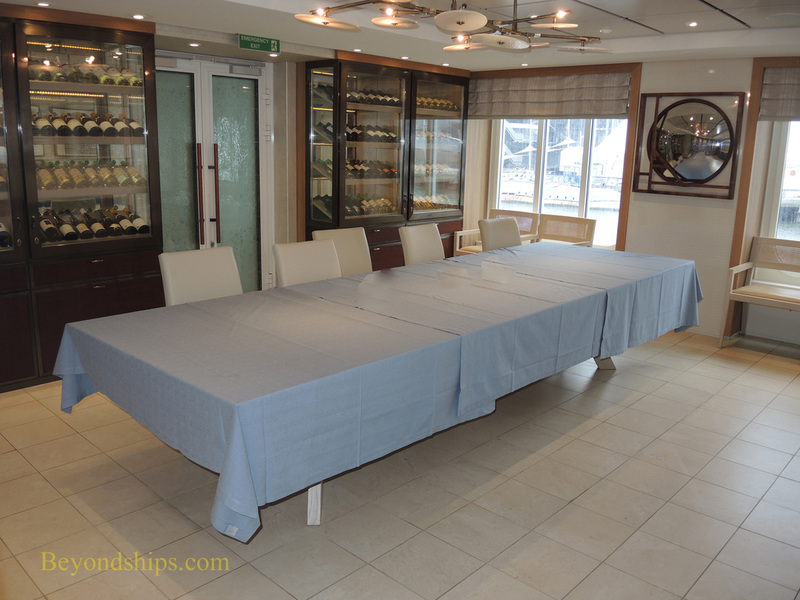 It is used in conjunction with cooking classes and with certain culinary-themed shore excursions where the guests accompany the chef to a local market. 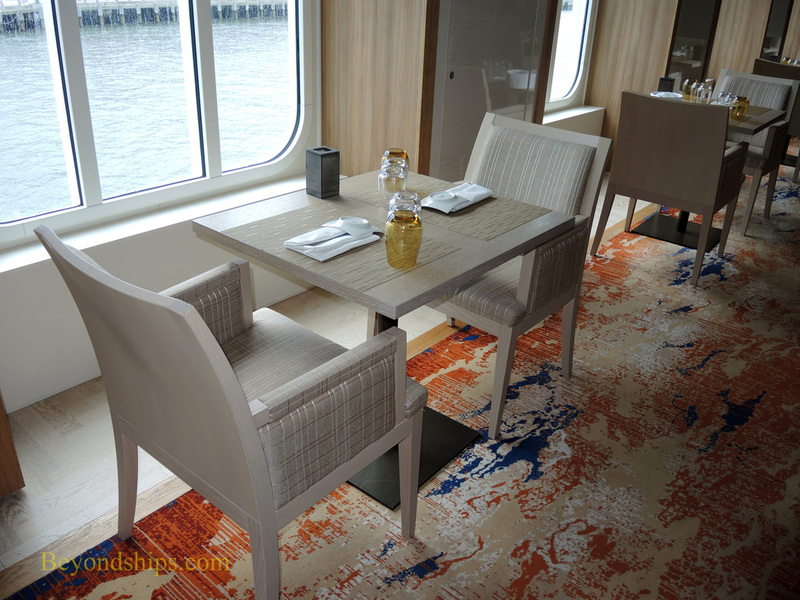 Viking Star also has two private dining rooms.